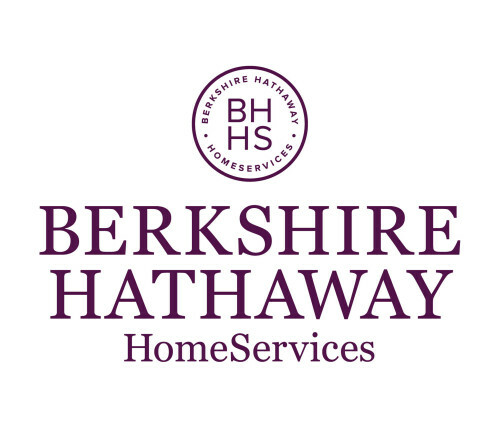 On October 30, 2018, the PR and Communications from Berkshire Hathaway Home Services (BHHS) sent an email blast to everyone in the network worth sharing to all of our readers. It is with great honor to be part of a brokerage where we are acknowledged by our consumers for our stellar service through JD Power in the 2018 Home Buyer/Seller Satisfaction study survey. The survey shows that we ranked as the highest overall satisfaction for repeat home buyers among national full-service real estate firms. As recognition for this, Kelly Nott representing JD Power officially handed the Customer Satisfaction Award to BHHS and all the network agents for all our hard work during the past year. This just shows that the network and us agents did a great job with our clients the first time around to have gained and earned their business once again. Gino Blefari, the chief executive officer of HSF Affiliates, who operates the real estate brokerage networks of Berkshire Hathaway HomeServices, Prudential Real Estate and Real Living Real Estate accepted the award in behalf of BHHS and all the network agents. He mentions “repeat business means continued excellence which consumers can expect form BHHS member brokerages and their agents”. To watch the video of this, click on the More Bling for the Network! link. It is always a great thing to receive such wonderful news as I personally really do believe in the mission and vision of the brokerage which is to be the best recognized and most highly respected homeownership services brand in the United States and worldwide. Not to mention the most core value of the industry which is to promotes the American dream of homeownership by proficiently providing excellent services and support to our consumers/clients. In today’s market, the leading companies are those who provide exceptional service to their clients and consumers. J.D. Power is a recognized American-based global marketing information services company founded in 1968 by James David Power III. Its aim is to conducts surveys of customer satisfaction, product quality, and buyer behavior for various industries. This is not the first and only award that BHHS has received from J.D Powers. In 2017, BHHS received the highest overall satisfaction for repeat home sellers among national full-service real estate firms” in the J.D. Power 2017 Home Buyer/Seller Satisfaction Study. If you are considering making a real estate purchase or if you are ready to sell, let me buy you a cup of coffee and let’s discussCrested Butte’s potential. Who do you know that wants to buy or sell a property? Let theHeather Woodward Teamhelp. 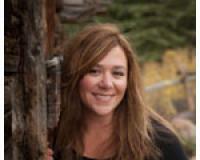 You can contact me on my cell phone (970)596-1394 or send me an email atheather@theheatherwoodwardteam.com.